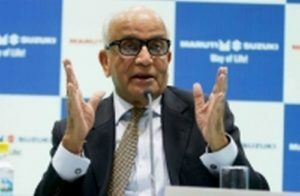 New Delhi : Automobile major Maruti Suzuki on Tuesday flagged-off proto-type Electric Vehicles (EVs) for field testing. 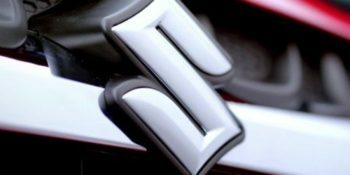 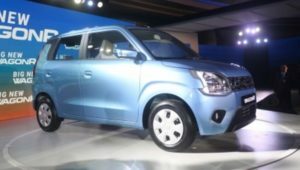 According to the company, the EVs have been developed by Suzuki Motor Corporation, Japan and built at Maruti Suzuki’s Gurugram facility. 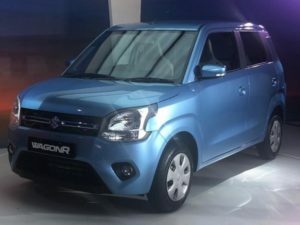 “This extensive real-life usage of the vehicles in multiple terrains and climatic conditions will help the company get valuable insights that will help in validation and successful launch of Electric Vehicle technology in India,” the company said in a statement.